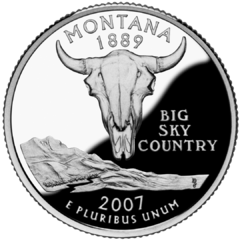 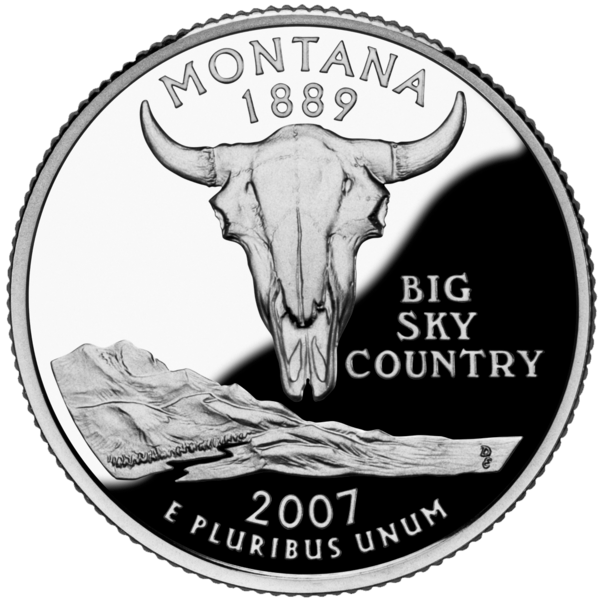 Description: The reverse of the Montana quarter of the 50 State Quarters. 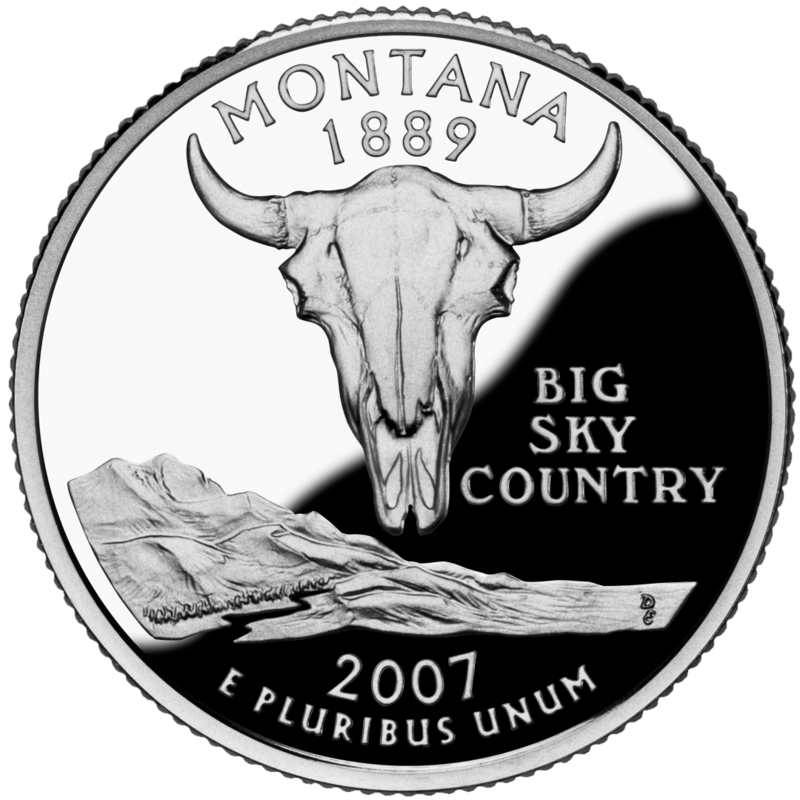 Credit: http://www.usmint.gov/pressroom/index.cfm?flash=yes&action=photo (Originally from en.wikipedia; description page is/was here. 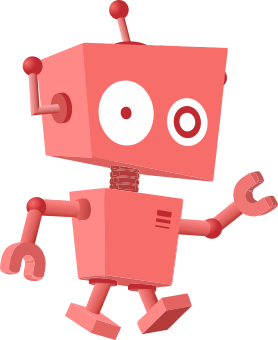 This page was last modified on 31 March 2017, at 02:36.